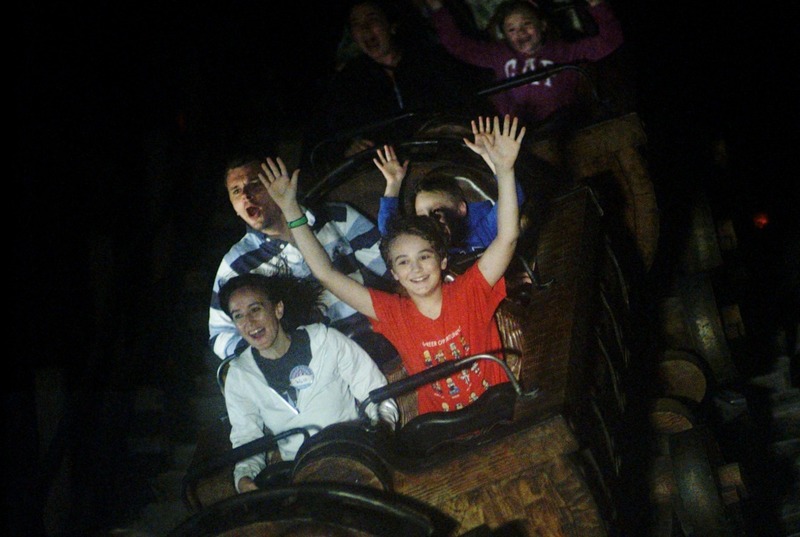 Home » Blog » Top Destinations: Disney » Is A Walt Disney World Annual Pass Right For You? 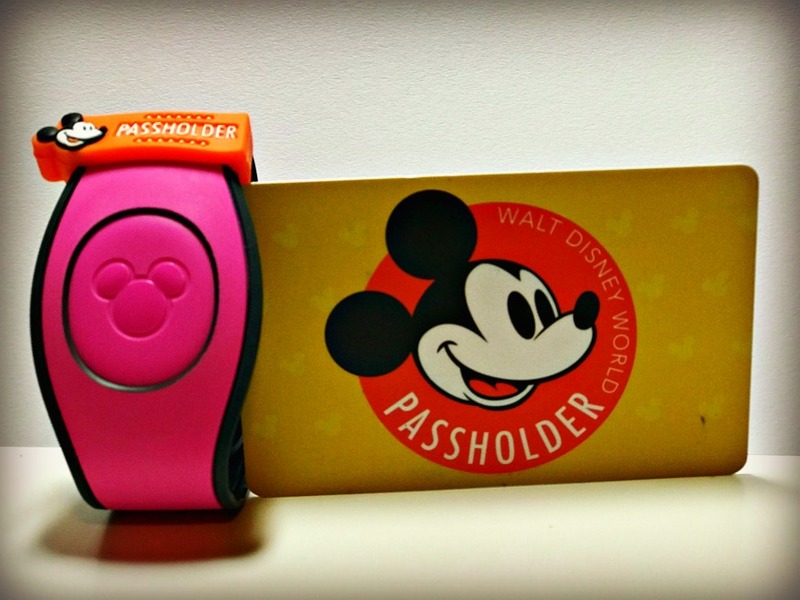 Is A Walt Disney World Annual Pass Right For You? A Walt Disney World Annual Pass is a coveted thing. Depending on the level of pass you purchase, it’s an invitation to experience the Magic whenever you want, as much as you want. That’s a pretty heady and tempting prospect for any Disney lover. But that magic comes with a price, dearie, and you need to do some Disney Math to figure out if the pass will be cost effective. 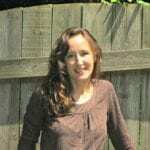 True to her name, our Inquisitive TravelingMom has three questions you need to ask yourself. She’s got some great Walt Disney World Annual Pass tips! My annual pass to Walt Disney World is expiring soon and I find myself reflecting on the value of that expense. I saved up for quite a while to get my annual pass last year. I tucked away cash here and there until I was ready to make the purchase. This wasn’t a spontaneous or impulsive purchase. I just don’t have that much disposable cash lying around. 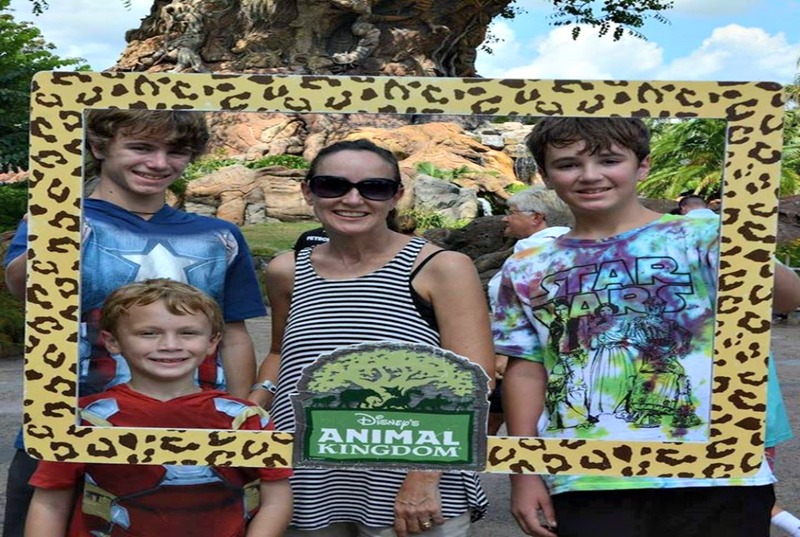 I’m guessing most other families don’t, either, so I’ll lay out as many Walt Disney World Annual Pass tips as possible to help you make the best decision for your family. Check out the pass options and see the price tag for your preferred pass. The pass I chose was the Disney Platinum Pass, which is currently $829.6 including tax. That’s for children and adults, age 3 and up. Gulp. There is a higher end option but the Platinum Pass is the most popular for non-Florida residents. 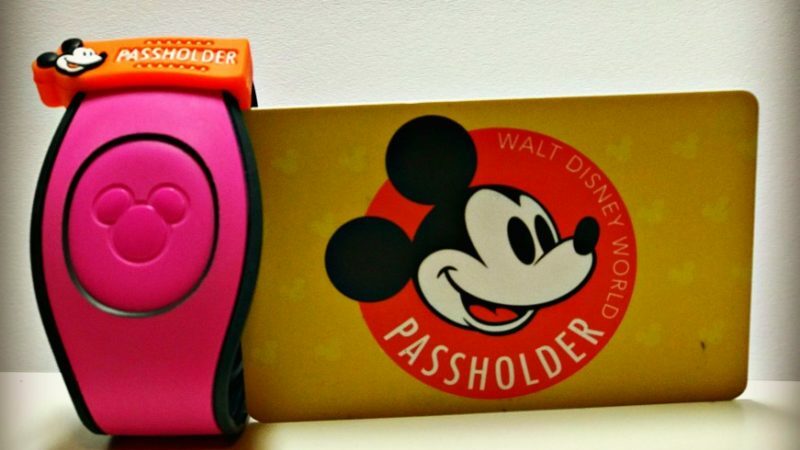 This pass offers open admission to all four theme parks with no blackout dates. Other perks: free parking at the theme parks and up to 20% off select dining and merchandise. It also includes unlimited Photo Pass downloads and offers of resort discounts available to AP holders only. How close do you live to the parks? Are you the type to take spontaneous trips there? Do you only plan one trip a year but make it a big blowout? Do you fly or road trip? Ask yourself these questions. There are several pass options for Florida residents, but for the sake of making this post simple, I’m focusing on the residents of the other 49 states. As a Georgia resident, I can be at the parks in seven hours. I’m not the type to take spontaneous trips but I have taken several weekend trips. Do you live farther away but have airline connections? Do you travel with credit card points? 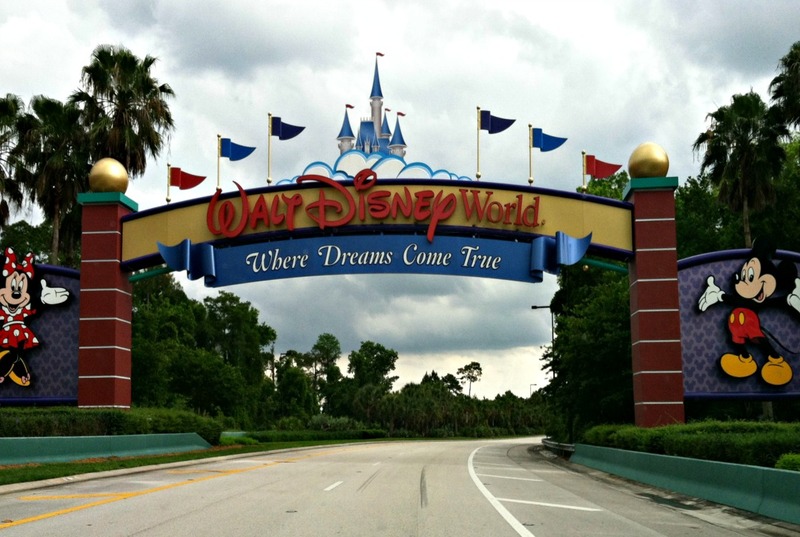 If you find it easy and relatively inexpensive to get to Walt Disney World and you believe you will take advantage of that several times a year, read on. If you believe that you will really go only once in the 12 months of your pass, you can stop right here. The annual pass is probably not for you. Are you purchasing one just for yourself or are you buying for the whole family? Maybe purchasing just for the adults but not the kids? Will you mostly be traveling solo or a mix of solo and family travel? If you are going to bring your kids each time, you still might want to consider purchasing the annual pass for at least one adult if your kids are ages 0-9. Infants to age 2 are free while tickets for kids ages 3-9 are slightly discounted. This is one of my favorite Walt Disney World Annual Pass tips: If at least one adult in your party has the annual pass and is the person who is handing over the credit card for purchases, your whole party will still get the benefit of their access to resort discounts as well as dining and merchandise discounts. You’ll get all the PhotoPass pictures of the family linked in your account, too. Having unlimited PhotoPass downloads is a great perk! Will You Use The Perks? 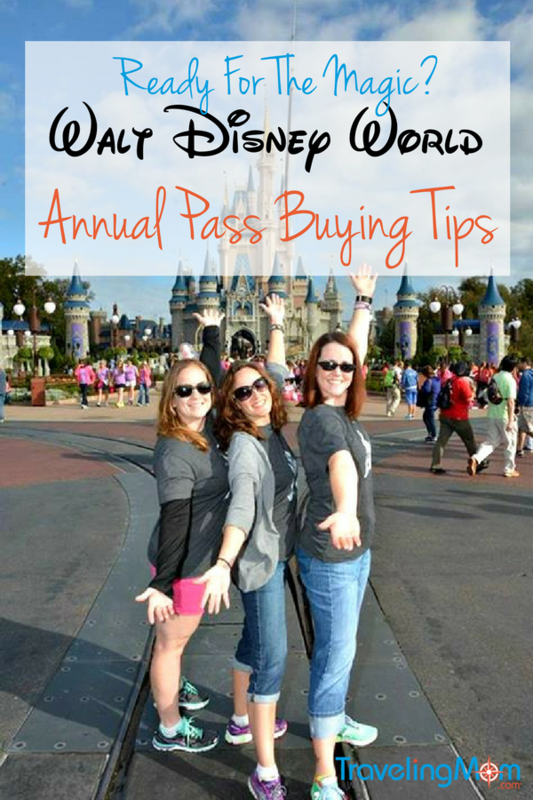 The most important of the Walt Disney World Annual Pass tips is to assign personal value to all the perks of the pass. Free Theme Park parking: If you are staying offsite, this is handy. If you’re staying at a WDW resort, all guests get free parking. Discounts on resort stays: These offers are random and subjective. Several times a year WDW releases special offers for annual passholders on resort stays, but not all discounts are created equal. The timing of your trip as well as the level of your accommodations are taken into account to determine your discount. Sometimes staying offsite is cheaper than a WDW resort even with an AP discount. Discount on select dining and merchandise: The discount can be up to 20%. The discount is not available resort-wide so keep in mind how much you would actually get to employ it. If you purchase a lot of souvenirs and/or are the type to eat in a lot of the resort table-service restaurants, you could see a big savings. If you are over souvenirs and eat mostly counter-service, this discount may not be a big deal to you. 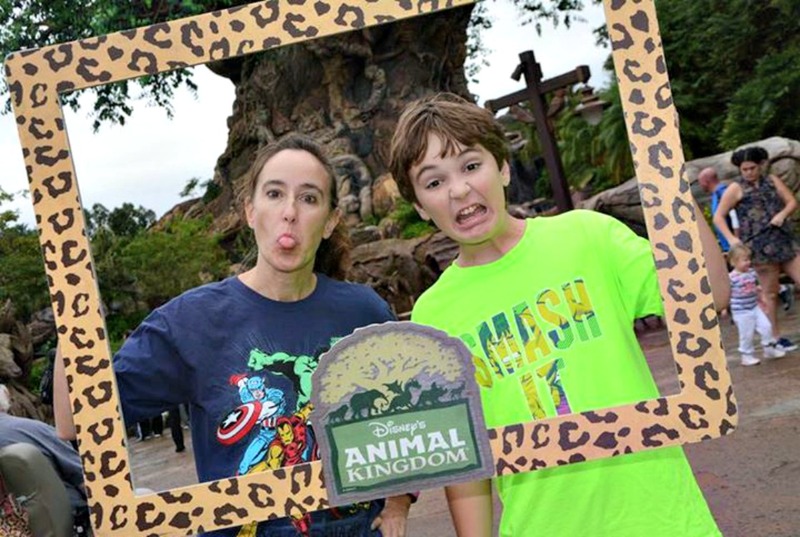 Free PhotoPass downloads: This is a relatively new perk. All the pictures any of the Disney photographers take of you on WDW property are yours to download for free as an annual pass holder. If you are all about those photo ops, this is a really great benefit. Let’s see if that AP worked out for me financially. The purchase price is $829.64. I went to WDW a whopping six times in the 12 months of my pass. I only took kids two of those times because the other times were either runDisney race weekends or some kind of business or conference weekend. Most of those trips would have required me to purchase a 3 day park ticket if I didn’t have the annual pass. I’m a park hopper kind of gal, so I have to factor that extra price in. To purchase tickets for each of my trips, it would have cost me a total of $1,640.00. TravelingMom Tip: Time is of the essence. Walt Disney World usually raises ticket and annual pass prices in February each year! Clearly, I made the right decision financially. I knew that I had all those trips planned; I didn’t take them just because I had the annual pass. The fact that I did make use of the dining and merchandise discounts as well as stopped for every PhotoPass photographer that I could ham it up for was just icing on my Disney cupcake. I made that pass holler. Am I renewing my pass? Sadly, I’m not. My live-in Financial Manager has requested that I jump on a Disney Diet (not the good kind with Dole Whips and Mickey Bars) and I don’t have any trips planned in the next 12 months. Even if I end up going, I doubt it would be often enough to make the pass work out as well as it did this year. If you know that you will go several times per year, do the math for yourself. TravelingMom Tip: You don’t have to activate your pass until your first visit, so you can purchase before prices jump but not waste any time due to non-use! 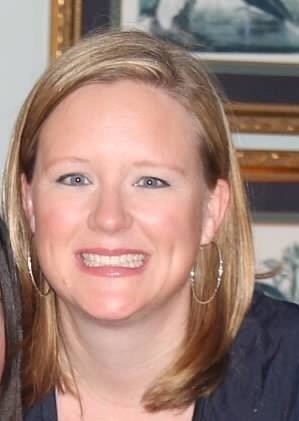 Amy is an Atlanta runner mom of three behaviorally spunky boys - two ADHD teens and a gradeschooler. 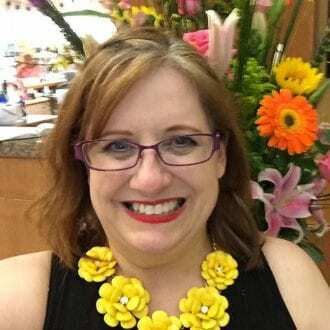 As a preschool teacher, she applies her skills with two year olds to traveling with teens and employs patience, humor and lots of distractions. She loves to expose her kids to learning and new experiences while satisfying a family divided over beach or mountain destinations. Fortunately, both are plentiful in the South! She is known for having a slight Disney obsession and prefers superheroes to princesses. I LOVE having an annual pass! I can’t imagine being without it. This was timely. I just got the notice that I only have a few days left to renew my Disney World annual pass. I need to do the math and see if it is worth it. Trying to figure out is it worth it if I am going to come twice a year and usually stay in the value resorts? Were you able to get the FL resident discount being a GA resident?